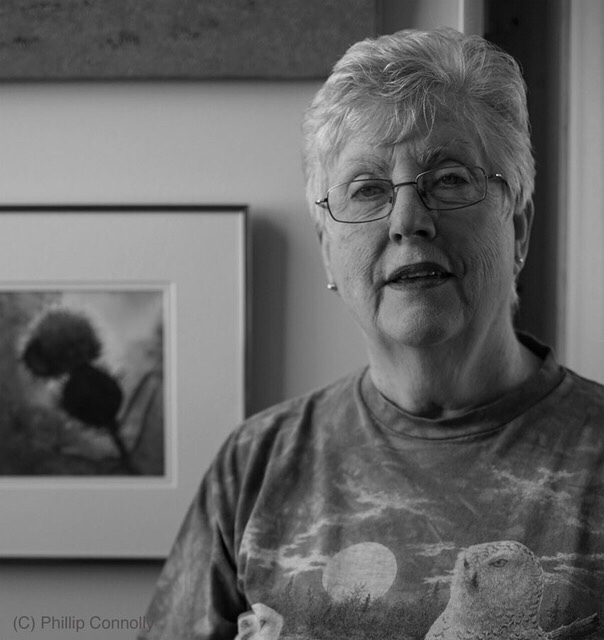 Sue was born in Hamilton, ON but has made the Bruce Peninsula home for the past 24 years. Having cottaged at Barrow Bay all of her life, she has a deep and abiding love of the area and reflects the changing seasons in her oil and watercolour paintings. Landscapes, birds, animals and flowers are favorite topics as well as the gorgeous sunsets she sees from her front deck on the shore of Lake Huron.